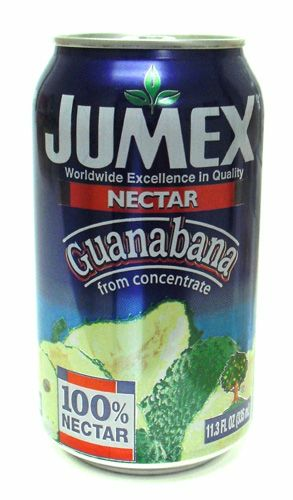 Single serving of tropical guanabana juice. Graviola. Porci�n individual de jugo de guan�bana tropical. People believe this product helps fight cancer and it's hard to get in the Midwest, so I sent my sister some....she loved the fresh Pear taste and the quicknest that the product arrived!